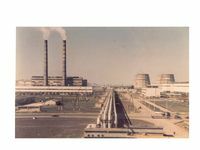 The research project connects three different theoretical and disciplinary frameworks and scholarly debates concerning the circulation and transformation of production models in global automobile industry; the role of technological and business networks in the linking and de-linking of Europe and the specific debate on the choices of Russian modernization and varieties of capitalisms. It studies the Soviet and Russian automobile industry and its transformations vis à vis the changes in the global automobile industry from the 1970 to 2010, period marked by the crisis of historical Fordism and the search for new post-fordist reconfigurations. It questions the existence of a Russian specific “road” to post fordism and indagates its historical determinants. 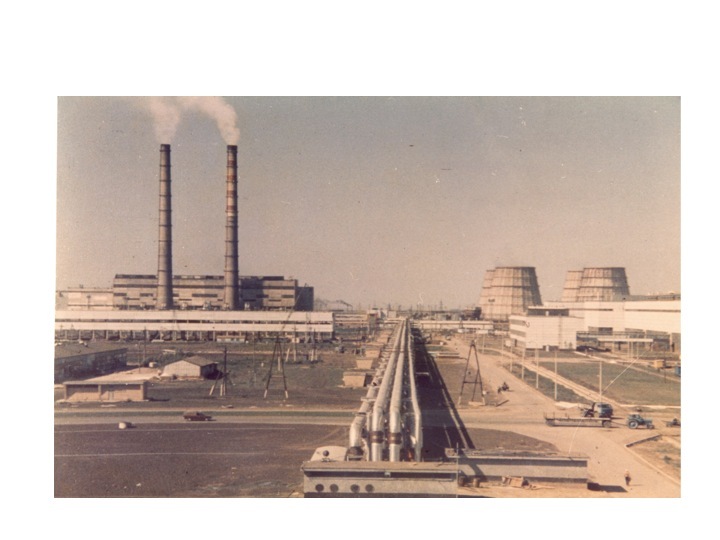 1) it analyses the relation between the transformation in the production system (corporate structure and production methods) and the historical construction, disgregation and reconstruction of networks of suppliers of one of the most important Soviet and Russian automobile enterprises, AvtoVAZ. 2) It draws a map of the changes in the foreign presence in the industry (suppliers, capital, consultants) and in the foreign connections. 3) It explores the reactions and the critical relflections of historical actors, managers and top level technicians, to the production “fashions” coming from abroad and the actual foreign led transformation of the Soviet/Russian automobile industry.